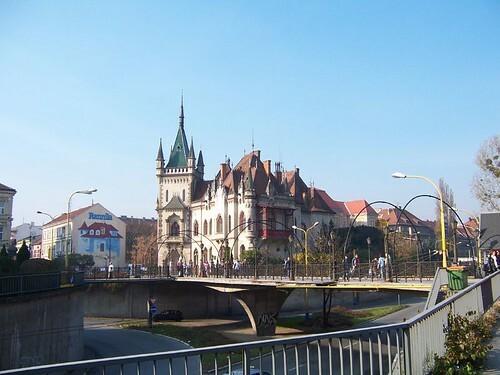 The eastern Slovakian city of Košice, second largest after the capital Bratislava, is on the river Hornád and near the border with Hungary. It’s also quite near the Ukraine and Poland. 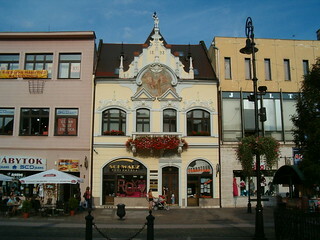 Košice (together with Marseille) is to become a 2013 European Capital of Culture. 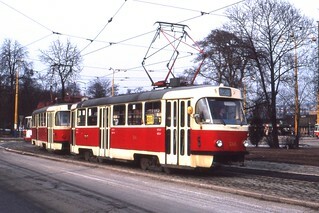 The population is mainly Slovak, with a good Hungarian minority as well as some other small minorities. The huge steel mill, the food industry and associated services plus mechanical engineering offer most of the local employment, with tourism just emerging. Košice has the largest Town Monument Reserve in Slovakia. 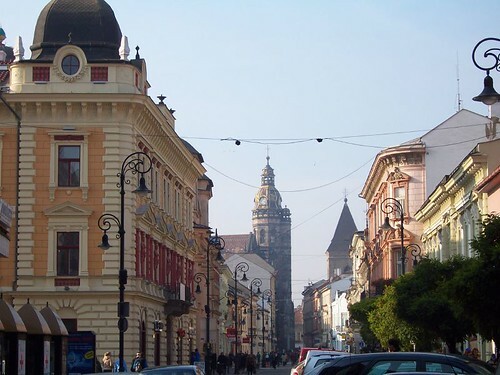 It is well worth visiting for its beautifully kept historical center, containing the St. Elisabeth Cathedral, Slovakia’s largest church, as well as a wonderful selection of Renaissance, Secession, Baroque and Gothic heritage buildings. 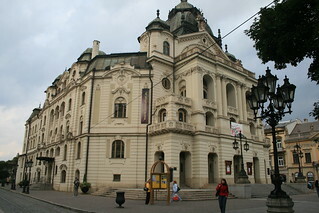 In the town centre you’ll find the the Neo-baroque State Theatre, where you can watch drama, opera and ballet. The St. Michael Chapel was originally a cemetery chapel, as St Michael is the patron saint of the dead. The 14th century St Urban Tower is now home to a wax museum. Košice museums and galleries include the 1872 East Slovak Museum, the 1947 Slovak Technical Museum (with a planetarium) and the 1951 East Slovak Gallery. The Municipal Park and the City Zoo are very characterful. The Marionette Theatre is perfect entertainment for kids. 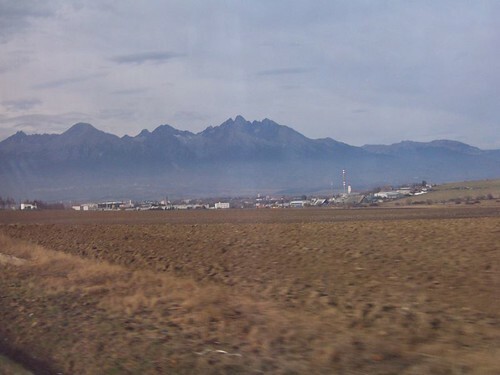 The Slovak Ore mountains, Slovakia’s biggest mountain range, with three national parks, lie close to Košice.